There’s nothing better in Vegas than a Royal Flush. This bar will leave yo..
There’s nothing better in Vegas than a Royal Flush. This bar will leave you feeling like you just hit the jackpot. 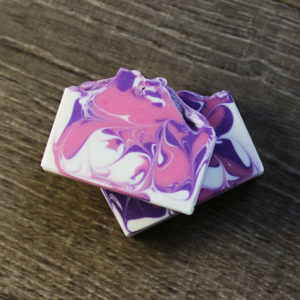 With scents of apple and sage, this bar looks, smells and feels royal. There’s nothing better in Vegas than a Royal Flush. 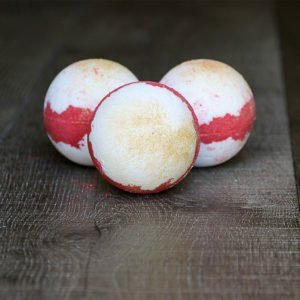 This bath bomb will leave you feeling like you just hit the jackpot. 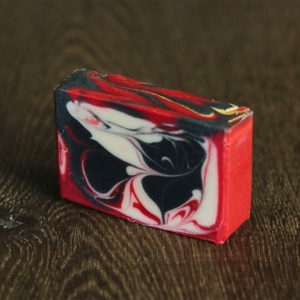 With scents of apple and sage, it looks, smells and feels royal. Showgirl is so beautiful it is hard to look away. Flashy, glitzy, and tropical, .. Showgirl is so beautiful it is hard to look away. 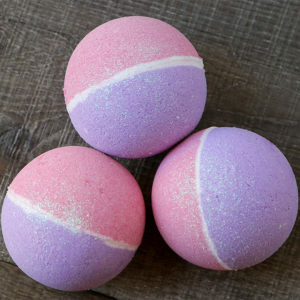 Flashy, glitzy, and tropical, she should definitely take center stage in your shower. 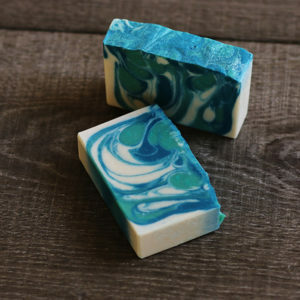 Showgirl has a light breezy fragrance. Showgirl is so beautiful it is hard to look away. 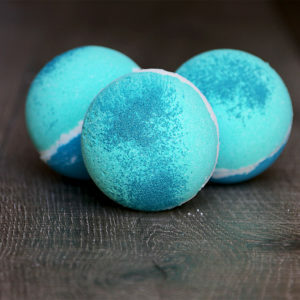 Flashy, glitzy, and tropical, she should definitely take center stage in your bathtub. James Bond described the Tropicana as “Quite comfortable”. Need we s..